On July 31, 2015, President Obama signed into law a bill passed by Congress for federal transportation funding. New IRC Section 6035 was quietly slipped into the transportation bill extension. 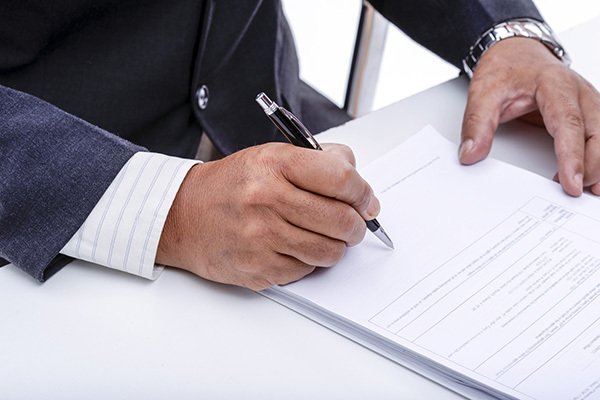 IRC Section 6035 requires executors of estates to start providing cost basis reports to the IRS and beneficiaries of the deceased estate owner on new IRS Form 8971. The new cost basis reporting requirements apply only to those estates which must file a Form 706 U.S. Estate Tax return. IRC Section 6035(a)(2) provides that an executor must file a cost basis report with the IRS and also “to each person who holds a legal or beneficial interest in the property.” Beneficiaries who later sell the asset (property) are required to use this reported cost basis for purposes of calculating their taxable gain amount. The reported cost basis at death would presumably be the “stepped-up cost basis” date of death value listed in the Form 706 U.S. Estate Tax return. 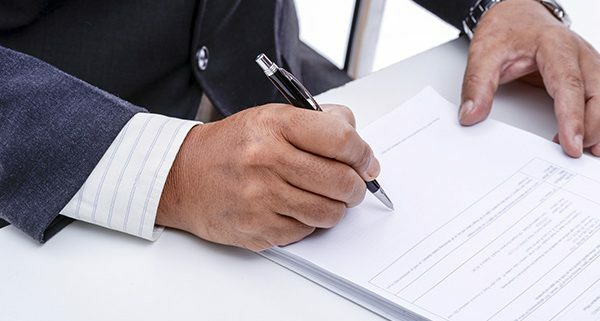 This reporting requirement extends to the beneficiaries of testamentary or revocable living trusts that receive estate assets since they have a “beneficial interest in the property.” These assets would typically be capital assets like publicly traded stocks, mutual funds, real estate or shares of a closely held business interest – like a corporation or limited liability company. All of these capital assets have a cost basis which must be tracked for purposes of determining gain upon a future sale. The new statute directs the IRS to issue regulations as necessary to carry out the intentions of IRC Section 6035. This includes regulations where no estate tax return is required because the gross estate is less than the indexed estate tax exemption amount (currently $5,450,000 in 2016). Presumably, these regulations would apply to Form 706 U.S. Estate Tax returns filed on the first death of a married couple where “portability” of the estate tax exemption was elected. Also, these regulations would apply to the Form 706 U.S. Estate Tax returns filed at the death of the surviving spouse where the gross estate is less than the indexed exemption amount. •Assets that are NOT part of the gross estate like assets that have been gifted to an irrevocable trust or gifted outright to another person are NOT subject to the new cost basis reporting requirement at death. •Lifetime gifts where a Form 709 U.S. Gift Tax return has been filed starts the three-year statute of limitations clock running. The donor’s cost basis in the gifted assets must be reported on Form 709. After three years lapses, the IRS cannot contest the value of the gift or the reported “carryover cost basis”. This cost basis will be used to determine gain when the asset is later sold by an individual donee or by the trustee of a trust. •Life insurance is a very attractive financial asset which may be owned by an irrevocable trust. The death benefit is income tax-free and estate tax-free. Cost basis is irrelevant for estate tax purposes. Cost basis of a life insurance policy is only relevant for income tax purposes during the lifetime of the insured if the policy is either surrendered, exchanged, sold to a settlement company or lapsed. •Trust reports capital gain of $3,000,000 and pays taxes at 2026 capital gain rates. The new cost basis reporting rules at death have been the desired objective of the IRS for a long time. Even though the rules are an administrative headache for executors of estates, they provide more certainty of cost basis for purposes of accurately computing capital gain upon a future sale of the asset in question. Contact BSMG Advanced Sales for a discussion of this new requirement.